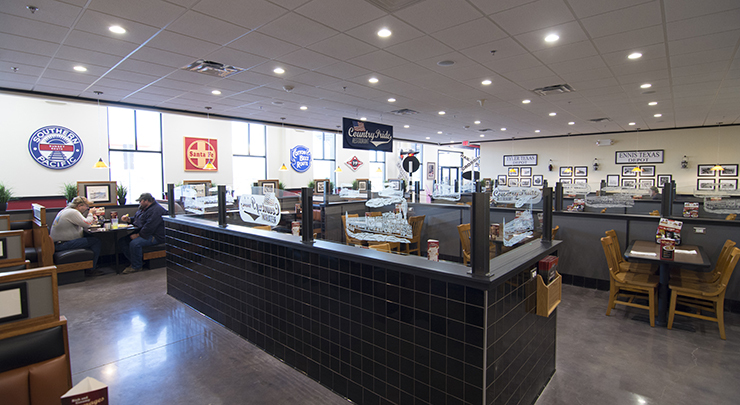 Our Voted Best truck stop experience begins as soon as your rig reaches our property. We offer the most comprehensive services throughout our sites, starting with the largest and easiest to maneuver parking lots. We understand that steering your truck through small fuel lanes can be a hassle, but you won’t find that issue at a TA or Petro. Our fuel lanes are bigger, to take the stress out of your stop. 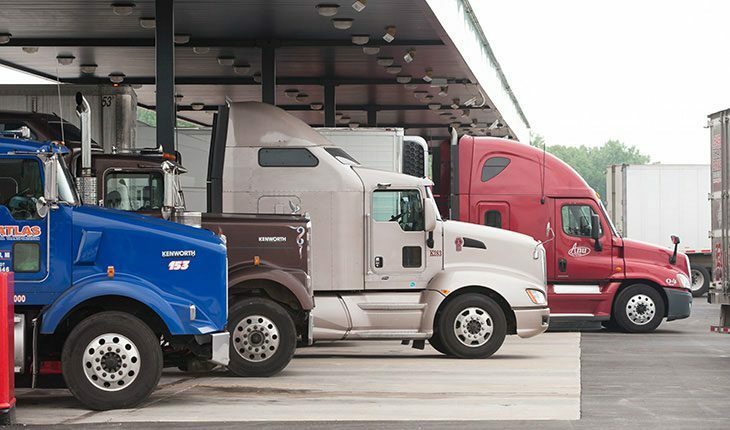 In addition to offering the easiest to maneuver fuel lanes, we also have the quickest fueling time, so you can pull in, fill up and get back on the road quickly. Whether you’re paying for your fuel or utilizing one of the many resources found inside TA or Petro, our voted best employees will be there to greet you. They are proud to be known for respecting and understanding drivers just like you. 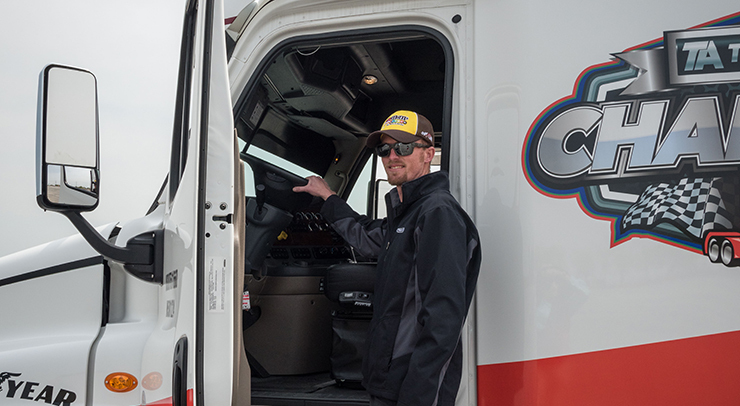 We actually train our employees on what it is like to be a professional driver, so they know how important and tough the job is that drivers do. 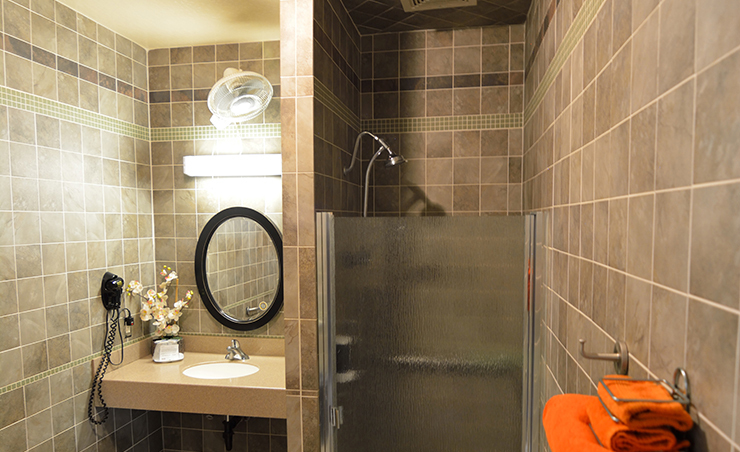 We know there’s nothing better than enjoying a hot shower after spending a long day on the road. 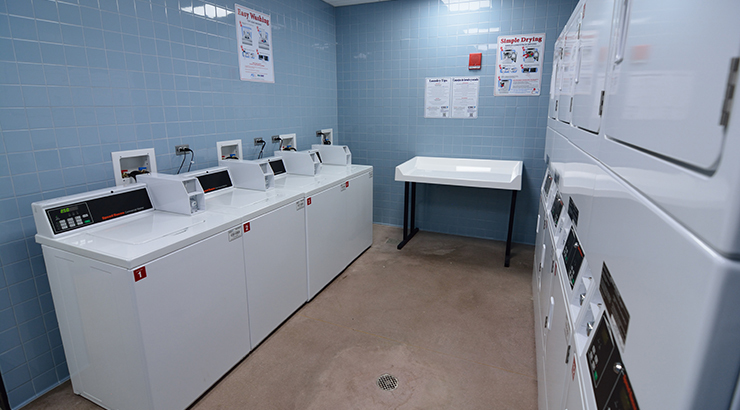 That’s why when you visit our showers, you’ll experience shorter wait times than you would with our competitors. Each shower is stocked with plush oversized towels and soap, and is equipped with the best shower ventilation on the interstate. 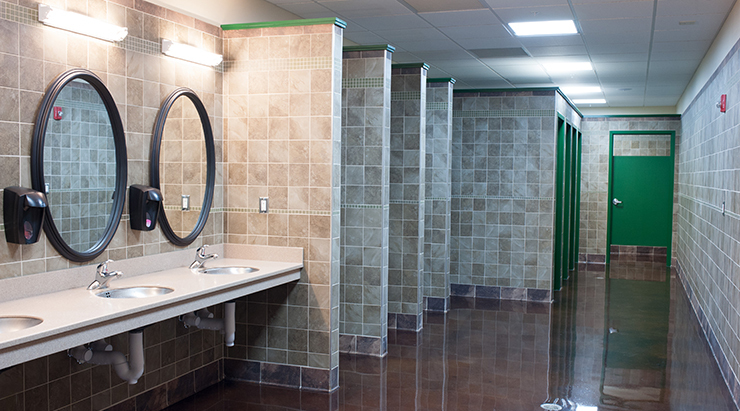 We strive to keep our restroom facilities cleaner than the one you have at home, which is why we’ve been voted as having the cleanest restrooms for 11 years running. After a terrific shower, you can sit down for a hot meal and experience the best restaurant food with the friendliest service on the road. 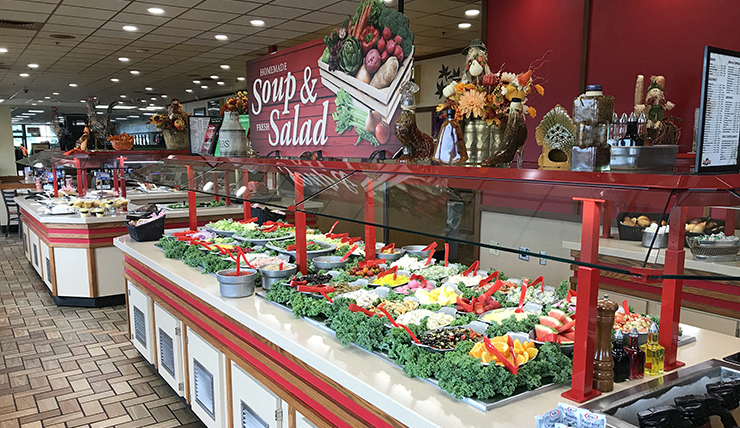 Start your day with the voted best breakfast and restaurant coffee, or choose from the voted best buffets, the healthiest menus and the widest fast food selection to fuel up before your next route. TA and Petro also understand that while the rest of the working world enjoys time off, professional drivers are still delivering all of the freight that makes the holidays possible. So if you’re on the road this Christmas, join us at your favorite Country Pride or Iron Skillet restaurant for a traditional holiday dinner including roasted turkey, ham, dressing, homemade mashed potatoes, cranberry sauce and more. We are honored to be your home away from home. Before you head out, stop by our travel store for the voted best electronics and best merchandise, all at the best value. Whether you need new accessories for your truck or a Christmas gift for a family member, we offer something for everybody. 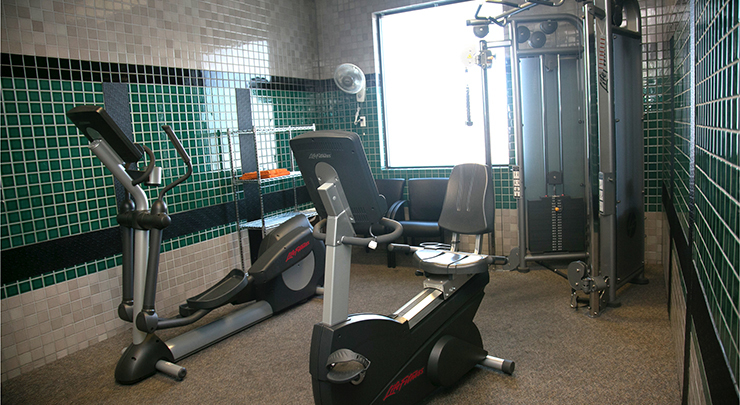 Our truck stop experience also includes the best fitness centers, laundry facilities and driver lounges. While you’re waiting for your load of laundry, take some time to exercise, or kick back and relax in one of the lounges to watch a movie. TA and Petro also offer the best value for your truck. 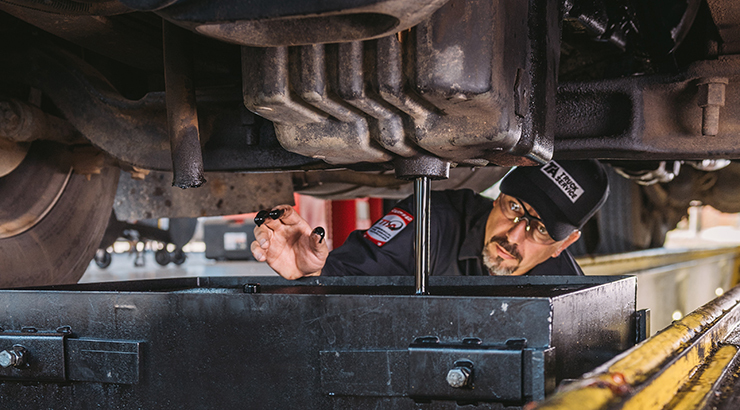 From voted best lubrication and warranty, to the widest selection of parts and inventory, drivers like you agree that TA Truck Service has the most complete maintenance shops for a reason. It is our goal to have the right part in inventory and the right technician for your maintenance and repair, so we can get you back on the road quickly and safely. 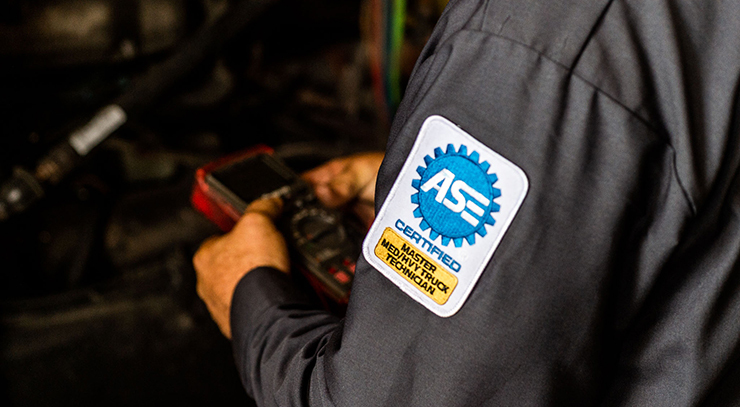 Not only do we employ the most ASE certified technicians on the road, our technicians are trusted to perform the job right 6 to 1 over our competition. When you need to invest in a new set of tires, the TA Truck Service Commercial Tire Network serves as the best new tire source. In addition to offering the best new tire assortment for drivers, we have the expertise to talk you through your purchase and ensure you are getting the best possible cost per mile. Not only can we service your truck’s basic needs, we also offer unique services like the best DPF maintenance and cleaning on the road. 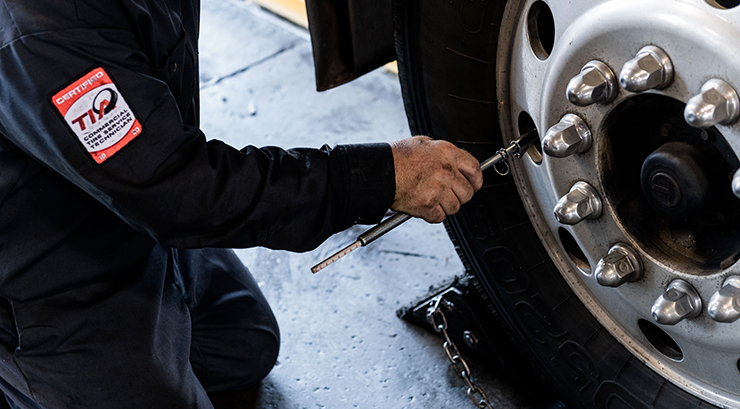 Whether you’re in the bay or on the road with our best roadside assistance team, you can be confident knowing your truck is being taken care of by the best, from the friendliest and most competent write-up staff creating your work order to the technician getting the job done with state-of-the-art equipment. Don’t forget that you can manage all of the above right from our smartphone app. And if you have any issues, don’t hesitate to reach out to us and give us your feedback through the best customer service process in the industry. TA and Petro strive to provide the best individual experience for every driver, but we also contribute to the trucking industry as a whole. 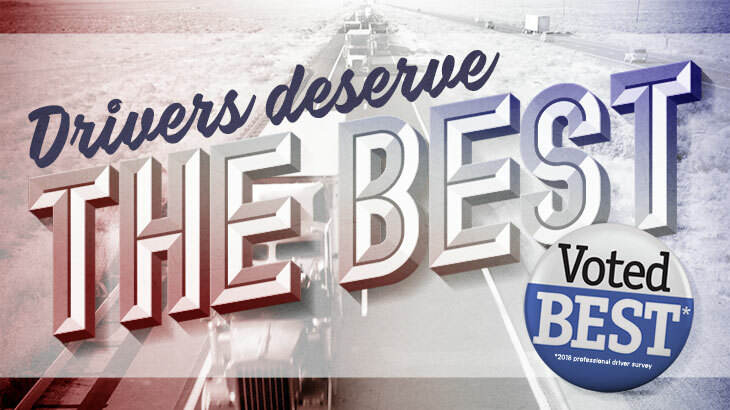 As the most trustworthy brand in the industry, we are proud to be part of your trucking community. To show our pride, we give back to trucking by supporting charities like the St. Christopher Truckers Fund through our annual Band Together program. Thank you to the entire professional driver community for making TA and Petro part of your routes. We are proud to serve you and strive to make each and every one of your days a little better by offering the best in class services and amenities. View the full listing of voted best categories.